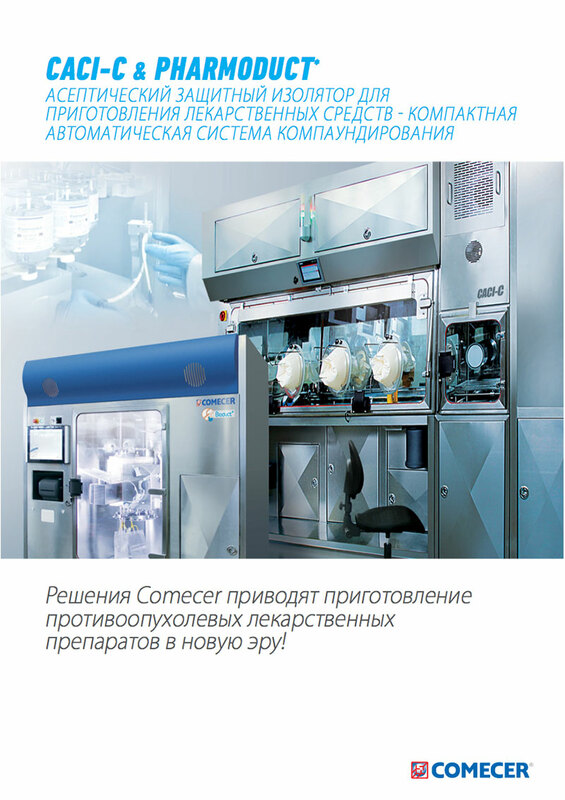 Comecer will be present at the 18th International Exhibition of equipment, raw materials and ingredients for pharmaceutical production. 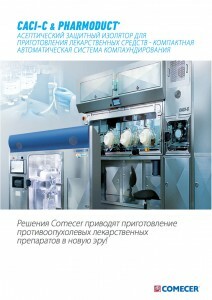 Masha Afanasieva, from our Russian representative, PharmProcess Trade, will be at the stand to answer your questions. She will also give a half hour presentation on Baby Phill at the event’s Forum. 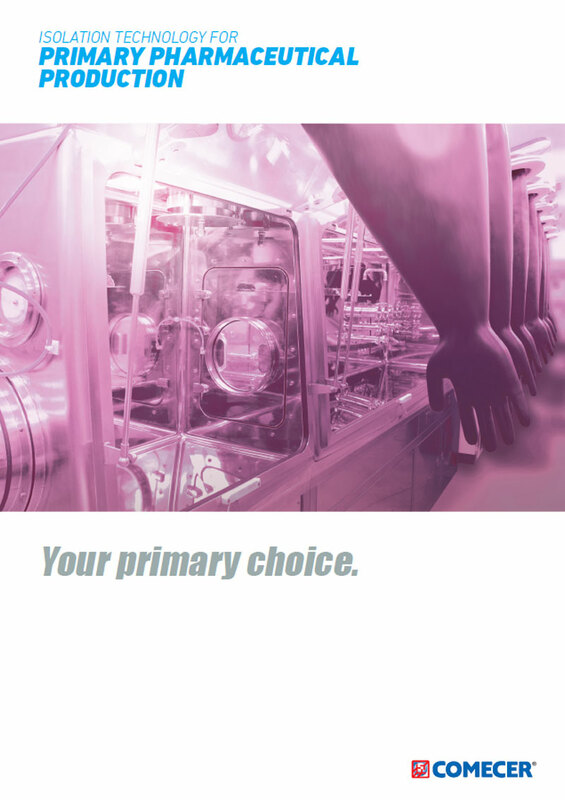 Fix an appointment with her using the form below. 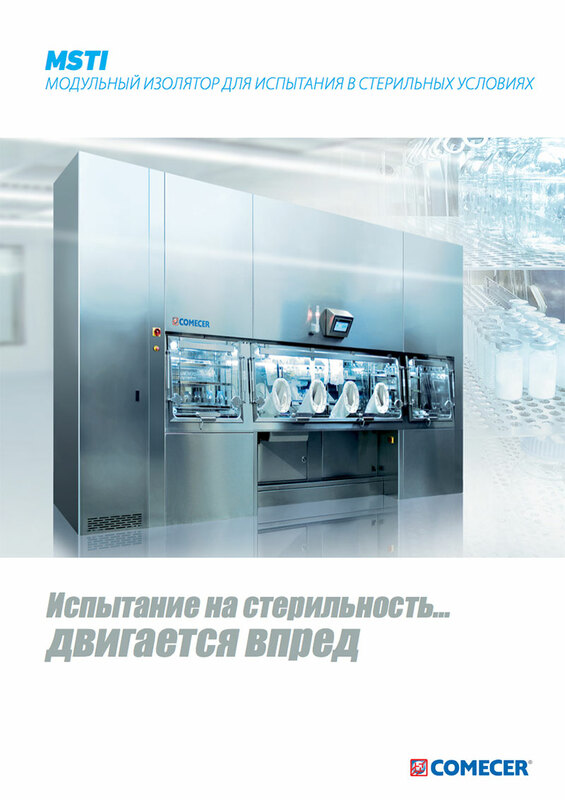 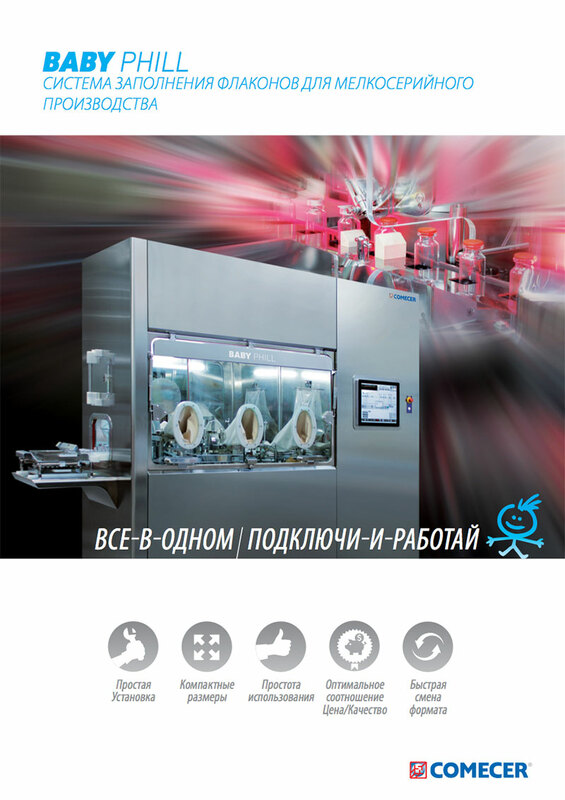 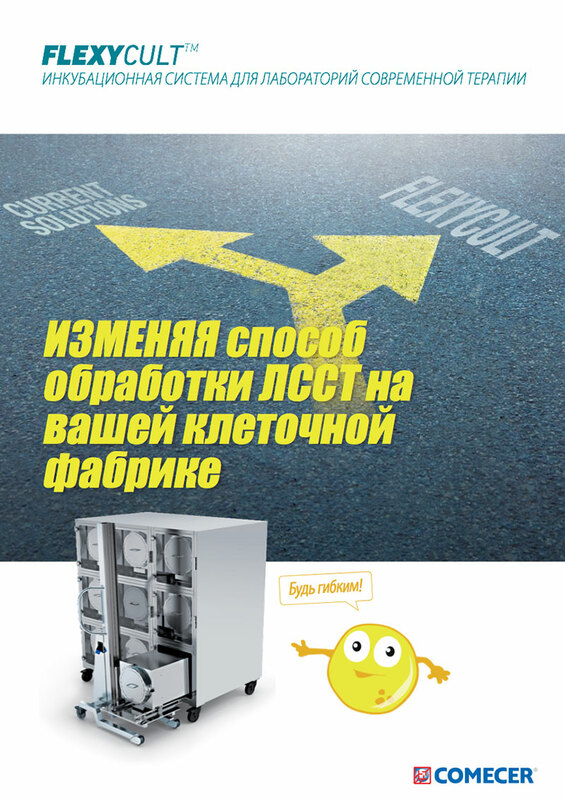 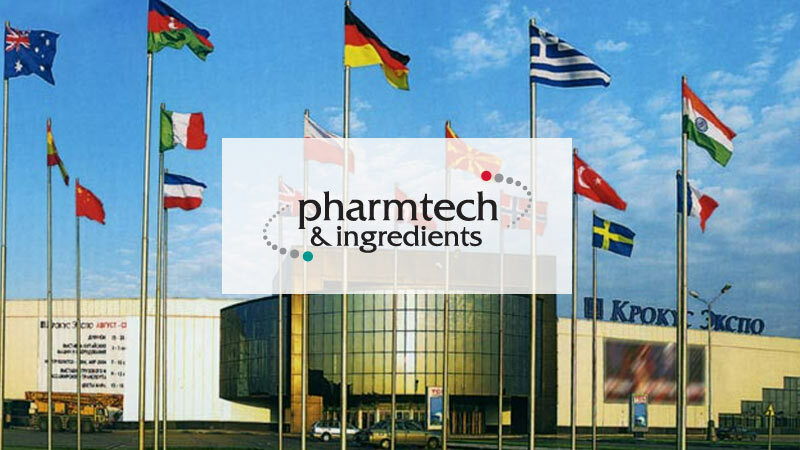 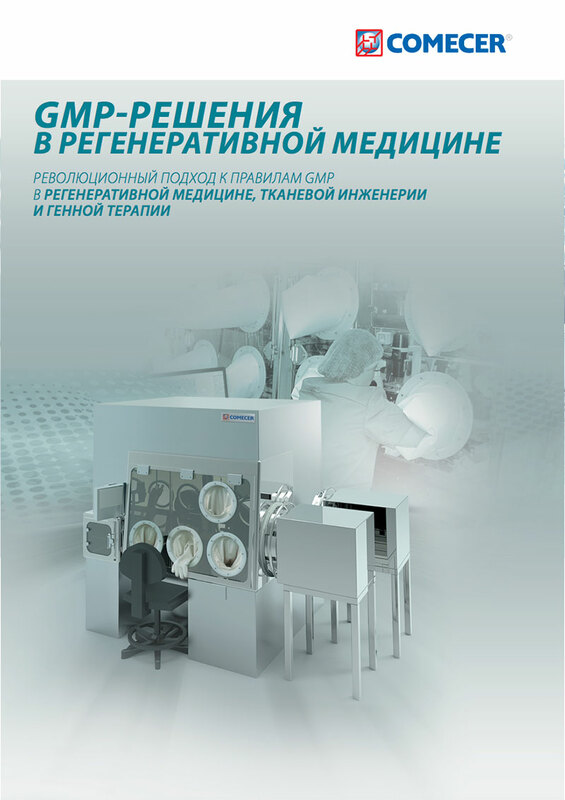 If you are not coming to Pharmtech you can Register to download pdf versions of our catalogues including those available in Russian.